Facilities | American Snuff Co.
American Snuff Company, LLC was established in 1900 in New York City and moved to Tennessee in 1912. Since establishing our original Memphis, Tenn., headquarters, we have expanded into state-of-the-art facilities across the South that set standards for energy efficiency and environmental quality. In 1904 American Snuff Co. began manufacturing smokeless tobacco products for adult consumers in downtown Memphis, Tenn., by the Mississippi River. 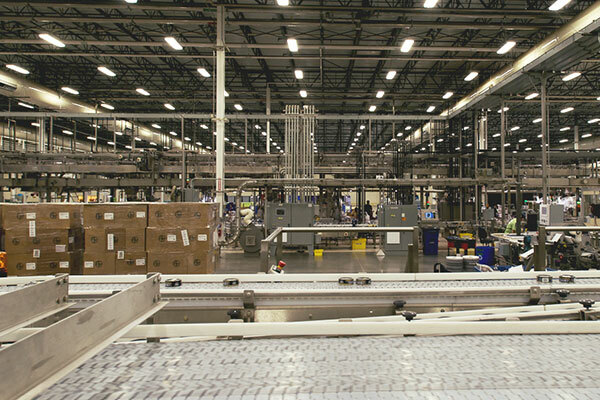 In 2011, manufacturing moved to a state-of-the-art facility in Memphis, where processed tobacco is received and made into a variety of high-quality smokeless products. 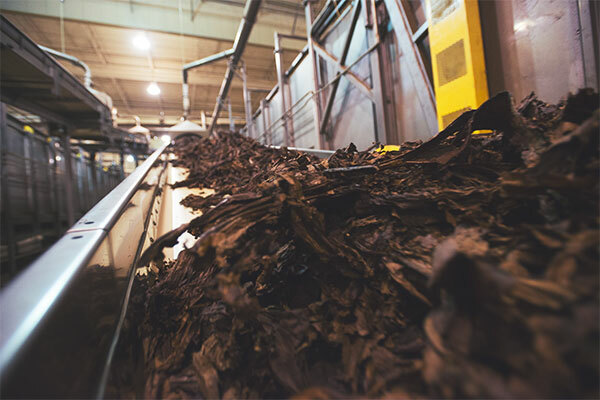 Tobacco from regional farmers is processed at our Clarksville facility before being sent to other American Snuff Co. factories where it is incorporated into a variety of high-quality smokeless products. Our Taylor Brothers facility, in Winston-Salem, N.C., was founded in 1883. Recently expanded and refurbished to state-of-the-art standards, it is a key manufacturing facility for American Snuff Co. where processed tobacco is received and made into a variety of high-quality smokeless products.